Hello and welcome to Friday. The heatwave we've been having here in Atlanta is supposed to come to an end today. Back down into the 40s by Sunday... to bounce back up to the 60s early next week. And yes, I realize it's a ton colder elsewhere. Y'all can come crash on my couch if you want. I'll have plenty of snacks, including some bite-sized gaming stories. 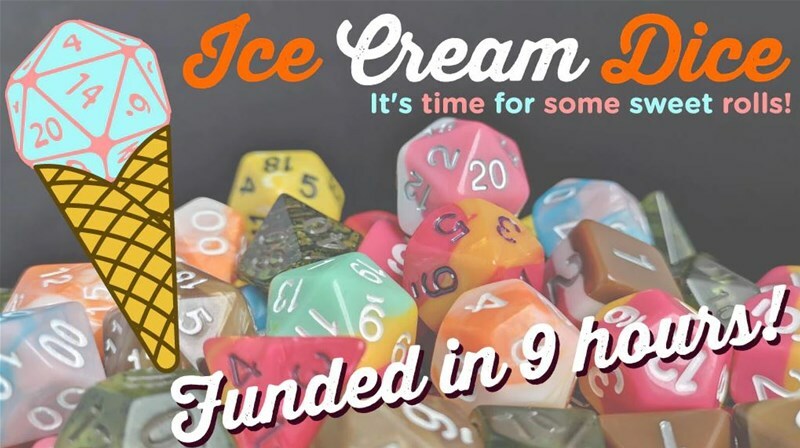 Today on the platter we have: Ice Cream Dice Up On Kickstarter, New Bikers Available From Puppets War, Fat Dragon Games Running Dragonlock 3D Printable Minis Kickstarter, The Gilded Archive 5E Leather Book Covers Up On Kickstarter, and RPG Campaign Journal Up On Kickstarter. I created Ice Cream Dice to address the severe lack of nearly edible looking dice in the marketplace. I believe I have succeeded. OK, OK, that wasn't actually why I started Ice Cream Dice. I wanted dice that were fun, unexpected at a gaming table and a little bit whimsical, all while being usable. I started it because I was so tired of seeing the same dice offered on different sites, by different companies with different names. Names like 'Goblin's Blood' and 'Dragon's Blah Blah Blah'. When I got to thinking about fun and whimsical, ice cream came immediately to mind and I started on a journey to design the most ice creamy looking dice I could. BTW remember about -15% makeover discount. 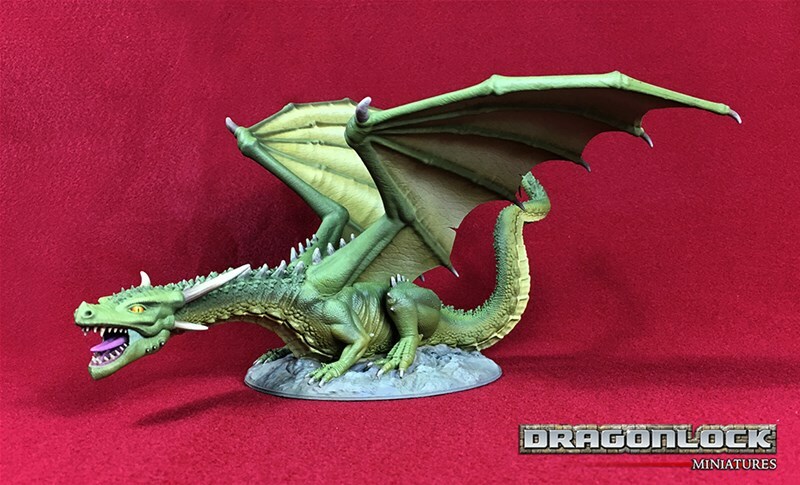 DRAGONLOCK™ Miniatures are specifically designed to be the easiest-to-print minis you can buy for 3D printing. 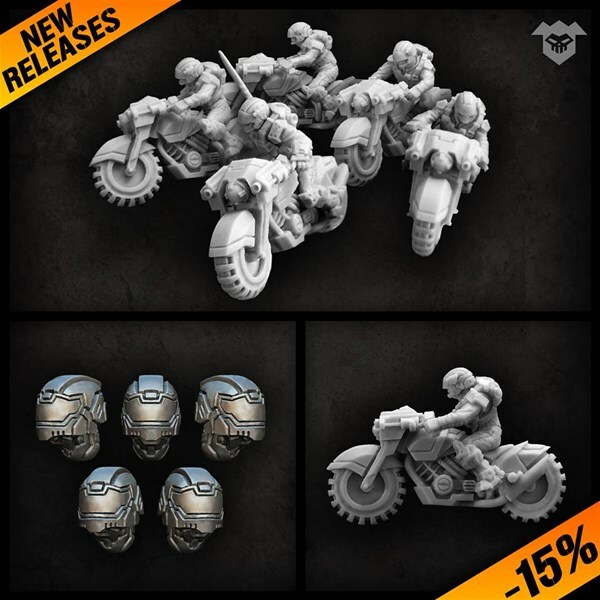 These miniatures are optimized for FDM-type 3D printers and do not require slicer-added supports to successfully print, as the sculpts are designed to self-support or in some cases have pre-designed supports built in. 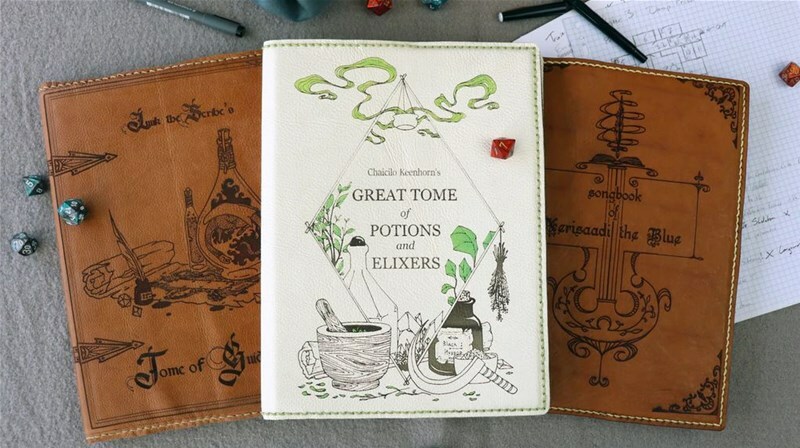 The Gilded Archive is a collection of customizable designs for leather covers to enhance a player’s and GM's 5E core book. Players can choose to insert their character’s name, their own name or a more generic title in the purposely empty spaces in the designs. It's time to upgrade your campaign. Your epic tabletop RPG adventures shouldn't be planned on a frayed notebook shoved in the bottom of your backpack. 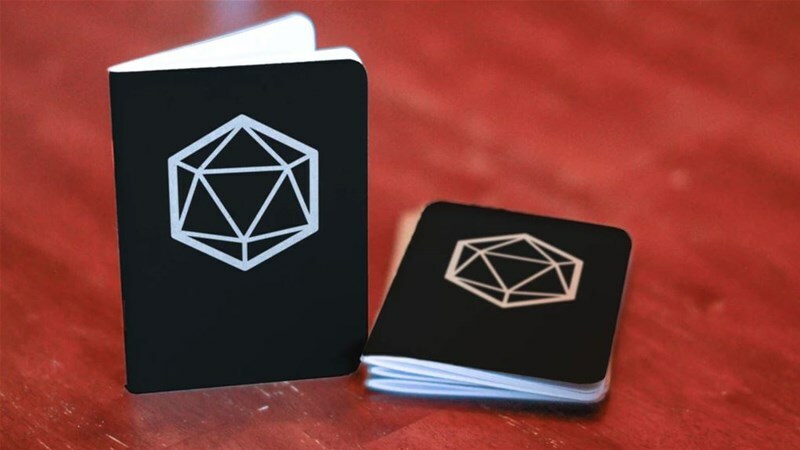 The mighty adventure you’ve crafted deserves to be chronicled and kept, and this RPG Campaign Journal contains everything you need for game night. And it looks pretty awesome, too.